This series looks at the journey of life as seen by members of the six world religions: Christianity, Judaism, Islam, Buddhism, Hinduism and Sikhism. Each title focuses on the significant events of birth, coming of age, marriage and death in the religion, using contemporary case studies from around the world. Questions and activities encourage readers to reflect on their own experiences, and are a starting point for discussion and activities about key concepts in religion and citizenship. 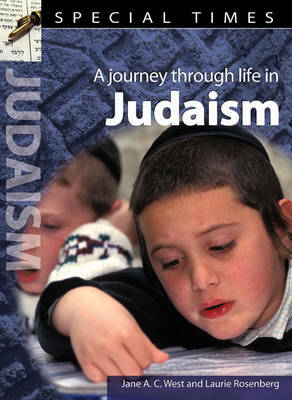 The emphasis is on what it's like to be religious and the meaning of religion in children's and adult's lives.